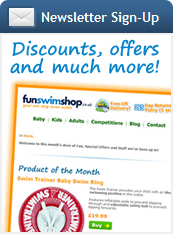 Our new Water Wing Vest provides fixed buoyancy and encourages a natural swimming position to get little ones used to using their arms and legs to move around in the water. 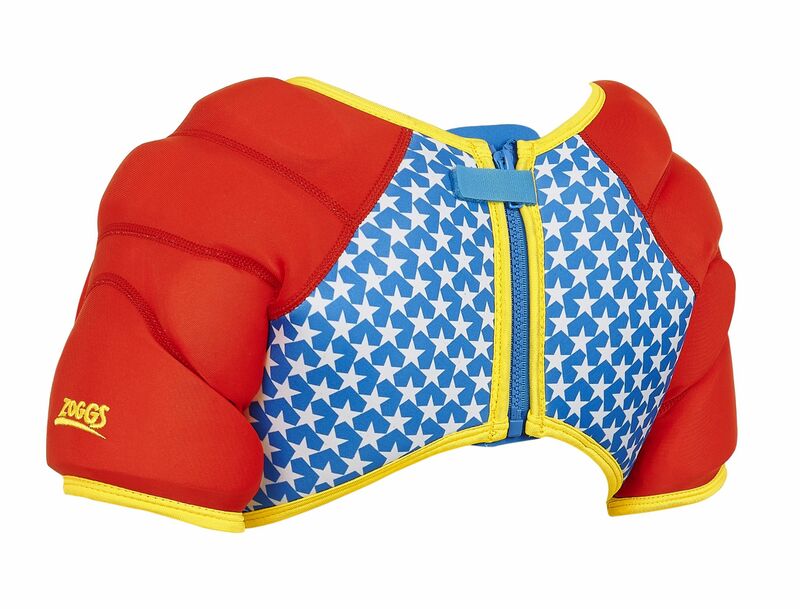 The Water Wing Vest features a neoprene body and super soft sleeves with foam floats strategically sewn into the arms and shoulders to provide exceptional buoyancy and ease of movement. 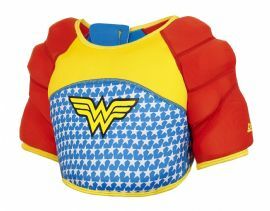 The vest features a zip which does up at the back and a tab to hold it in place so little ones won't be able to remove the vest in the pool. The sleeves help to stop the jacket from riding up around the neck, so little ones can build their swim confidence in comfort with this fantastic vest.